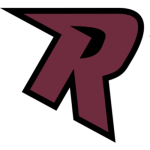 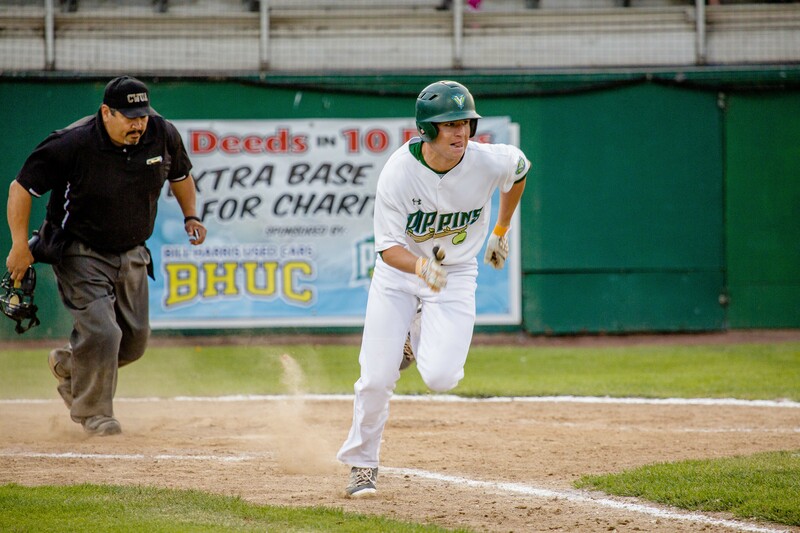 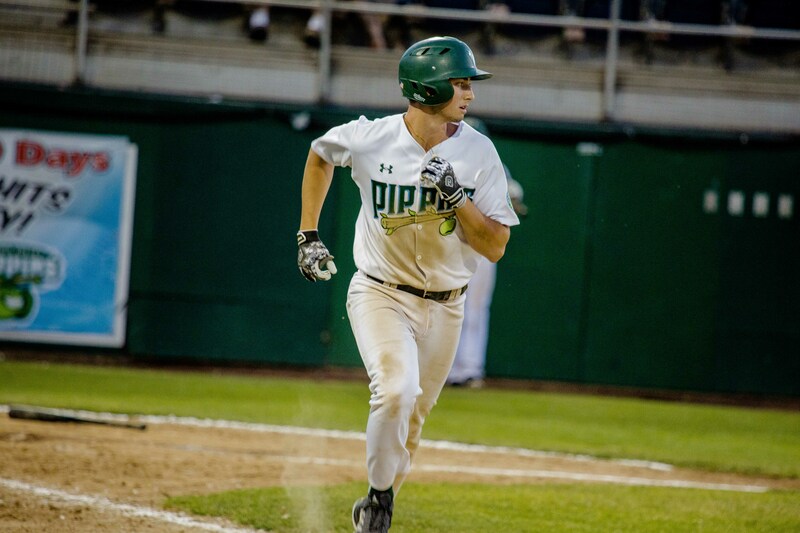 LONGVIEW, Wash. – A ninth-inning rally with the tying run at third fell short, and the Yakima Valley Pippins stranded 14 baserunners as the Cowlitz Black Bears held on for a 3-2 West Coast League win Saturday at Story Field. 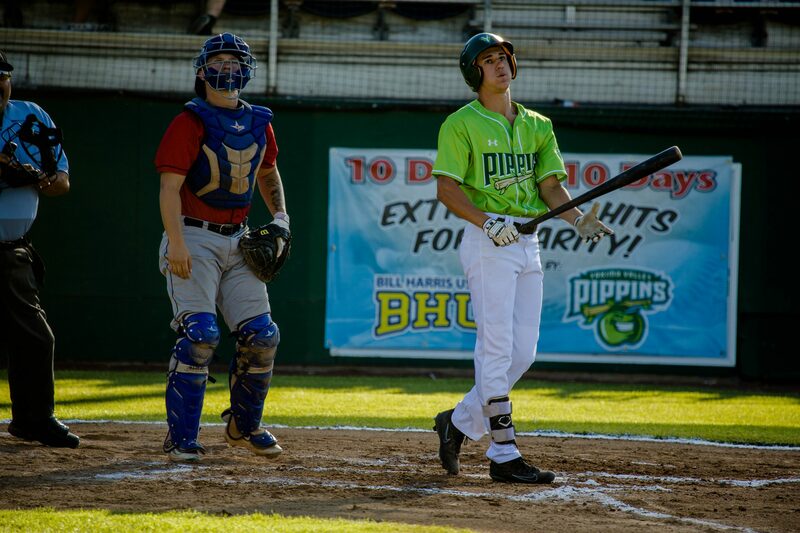 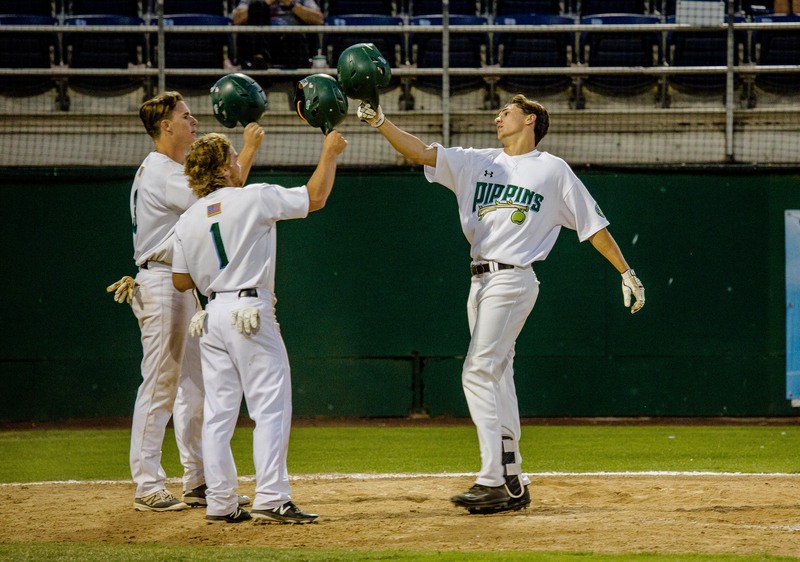 The Pippins offense came out hot early and the bullpen was able to quiet a late Cowlitz rally to send the Pippins to a 7-5 win over the Black Bears on Friday. 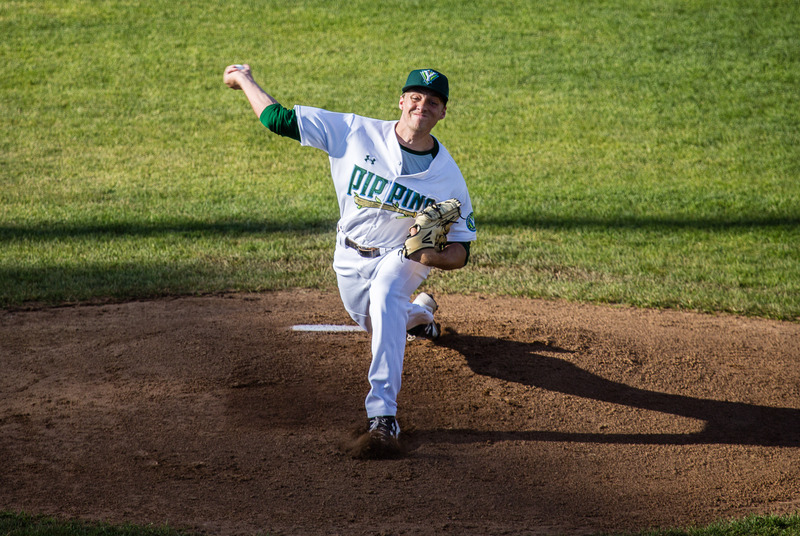 Mason Wells pitched six strong innings and the Pippins offense was able to get him the lead in a 6-3 win over the Cowlitz Black Bears on Thursday. 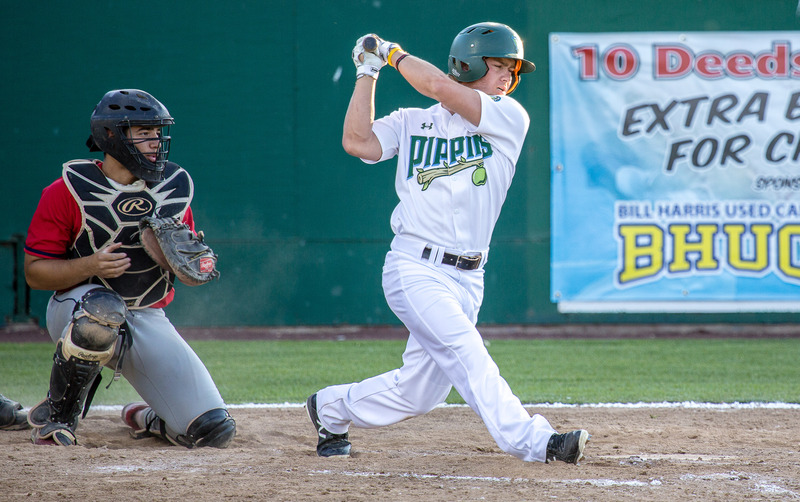 Despite six innings of one run ball from Chase Farrell, the Pippins dropped the second game of the three game series to the Cowlitz Black Bears 2-0.